Fenway Community Health (FCH) was founded by local activists in 1971 in the Fenway area of downtown Boston, Massachusetts, as a primary care neighborhood health center serving diverse local populations. FCH quickly developed expertise in caring for lesbian, gay, bisexual, and transgender (LGBT) populations, reflecting the demographics of the staff and clients; and within a decade FCH rapidly expanded its medical and mental health services for gay men in response to the acquired immunodeficiency syndrome (AIDS) epidemic. 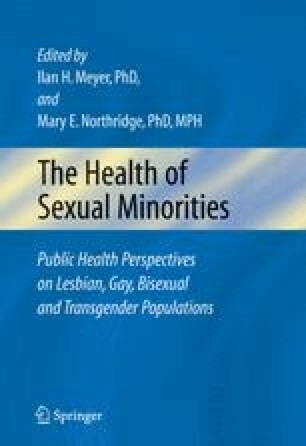 As part of a growing recognition of the need to develop expertise and cultural competence in lesbian, bisexual, and transgender health concerns to better serve the full spectrum of the LGBT community, clinical services were expanded to include culturally sensitive programs to address substance use, parenting issues, and domestic and homophobic violence as well as specialized medical care programs for lesbians, bisexuals, and transgendered individuals.